Would you like to win more games? If your answer is yes, take part in HOLIDAY CHESS PROGRAM organized by Chess School SA. 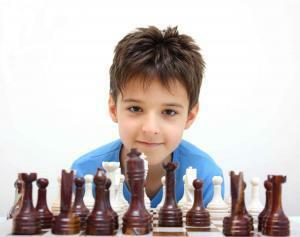 You will learn chess Openings, Middle games Endgames, chess strategies and tactics. Your chess knowledge will increase and you will become a better chess player! 10:00 am -12 noon Lectures and coaching. 12:00-12:30 pm Lunch time. FREE PIZZA. List of Coaches: Mato Jelic and Edgar Mdinaradze. 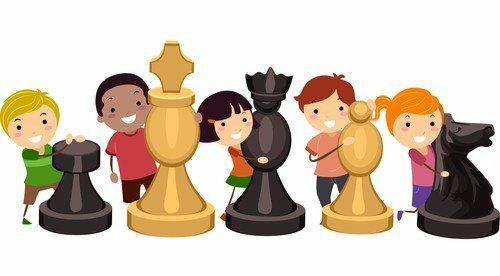 This Holiday Chess Program provides an Extra Mile for those chess Players who wish to win more games. Feel free to contact us for more information. Why is this HOLIDAY CHESS PROGRAM so popular?